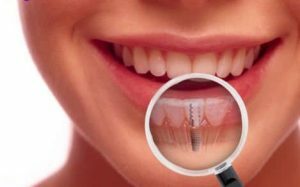 When you need dental implants, you need to consult with an experienced periodontist in Jenkintown. A professional can go over every step of the procedure to set your mind at ease. Inevitably, the consultation will turn to the price tag. The exact price will vary from one patient to the next, but there are some things to be mindful of as you are considering the cost. 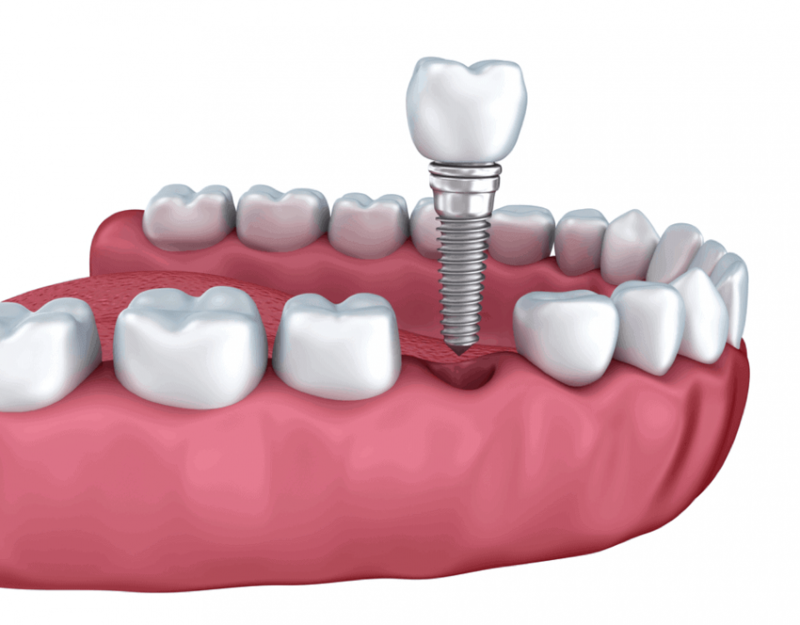 The reason implants cost more than other restorations is that actual surgery is involved. However, it is important to understand that implants last longer than other types of restorations and provide you with a resilient tooth replacement. 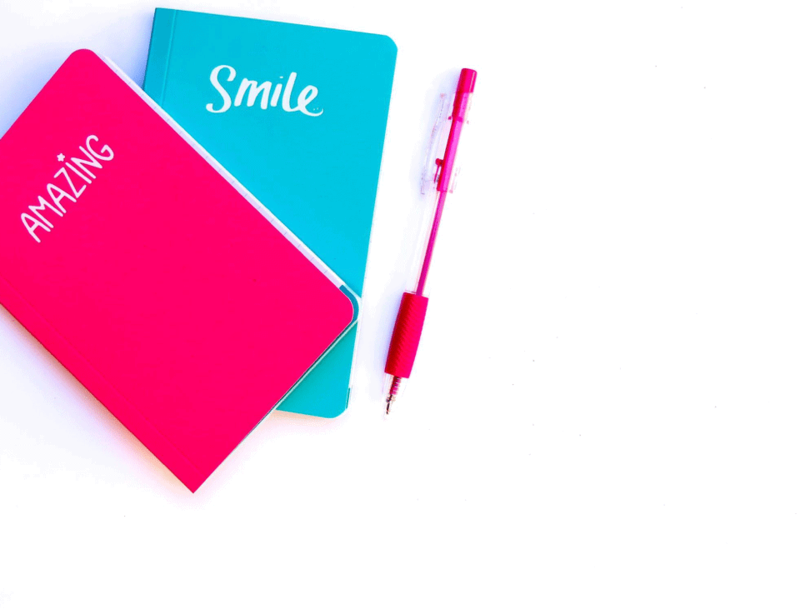 Your periodontist will work with you to help get the cost down. If you have dental insurance, then it is possible your policy will cost some or all of the cost. 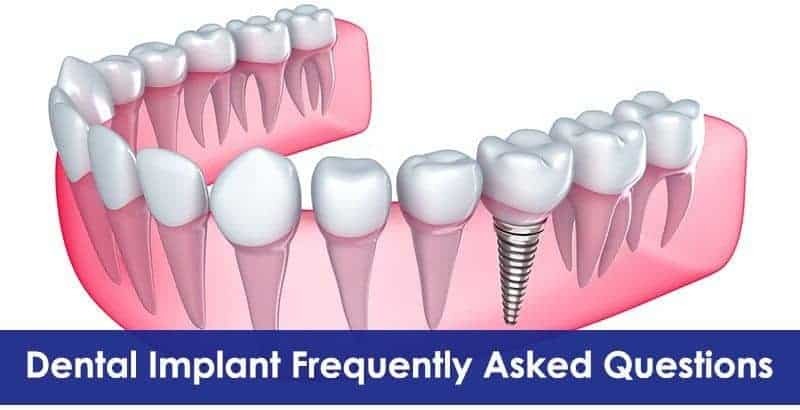 In the event your dental insurance plan does not cover implants, then you should look into your medical insurance policy because sometimes that plan can help. In the event insurance cannot be applied, you should speak with your dental professional about setting about a payment plan. Most periodontists will be willing to work with you so that you pay off the cost over the course of several months or years. You get the restoration you need now and can budget for the payments over time. 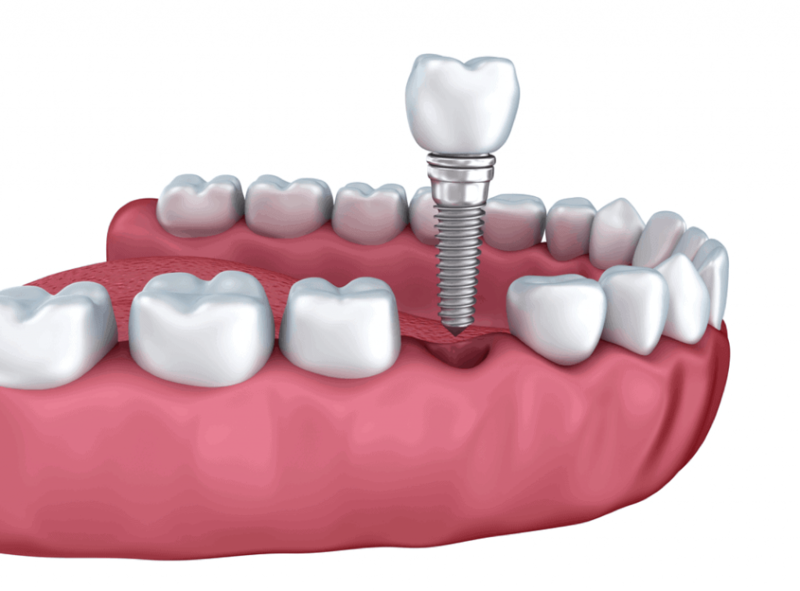 When you need to replace teeth with dental implants, you cannot afford to wait. To have the greatest chance of success, the procedure needs to be done quickly, so talk with a periodontist in Jenkintown to see what would work best for your oral health.